Welcome to Country Children’s Early Learning, we can’t wait for your family to meet ours. 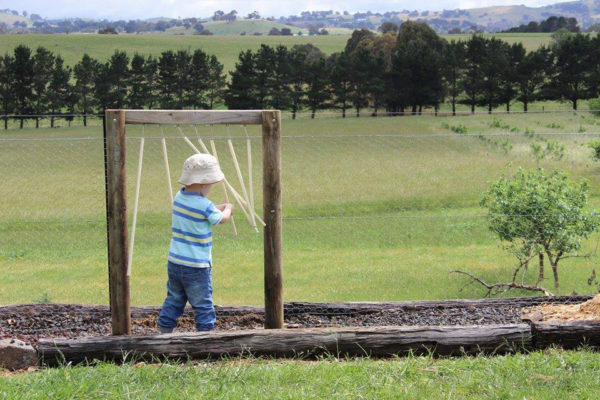 Country Children’s Early Learning provides child care services across rural NSW. We were established in 2010 when founder, Julia Morphett, struggled to find a local day care centre for her own children. Recognising that more support was needed for regional, rural and remote families, Julia has since made it her mission to provide a quality childcare service for rural communities. We offer family day care, before and after school care, school holiday programs and childcare centre administrative support to children aged 0-13. Country Children’s Early Learning not only provides a much-needed support for the children and families of these communities, we also provide employment opportunities for childcare workers across south western NSW. Our philosophy is to works across the childcare service for everyone involved. Our employees and contractors are able to operate around family’s needs whilst also providing a service that meets the needs of families in their area. We have learnt over the years that every community is different. Meeting local people and engaging them as contractors and employees ensures that we are able to tailor a service that is needed to support our country families. Founder and Director, Julia Morphett.